We've already featured a Chevy V8 powered Jaguar this week, located in Texas with the bidding at $1200 when the electronic gavel dropped. It was easily worth the swap parts alone, so we are going to feature another Jagorvette, this time a rag top. 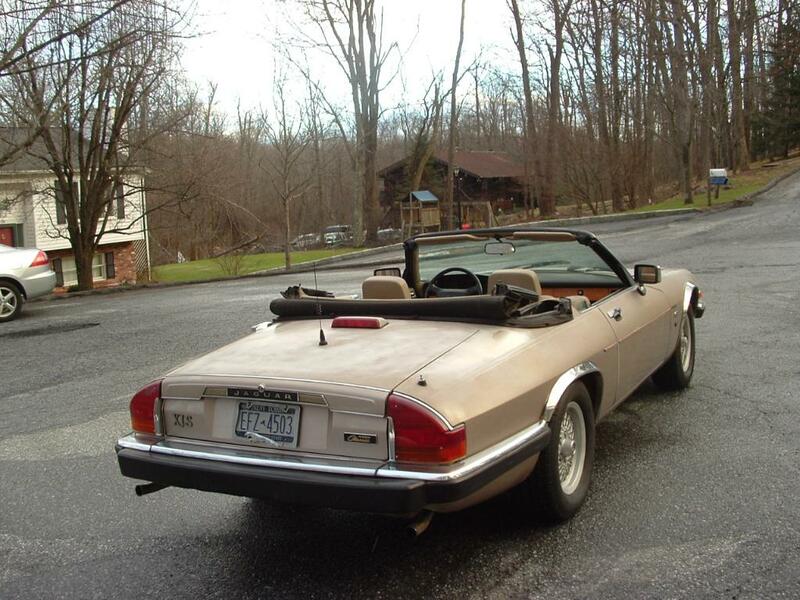 This 1991 Jaguar XJS Convertible with Chevy 350 V8 is for sale in Putnam Valley, NY and is currently bidding on ebay for $2,551 with 1 day to go. 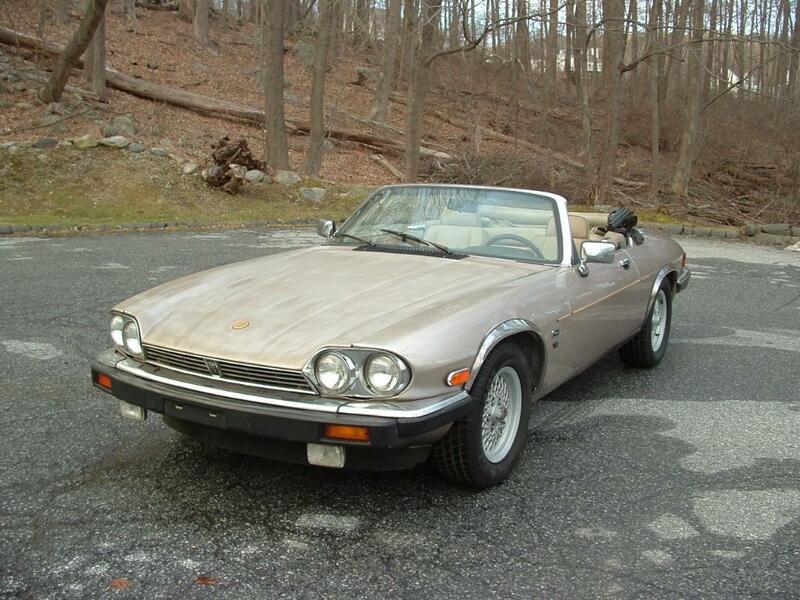 The shape of the XJS is iconic and still looks great after all these years, especially in convertible trim. This one needs a paint job and some interior work, but the price is accordingly low. 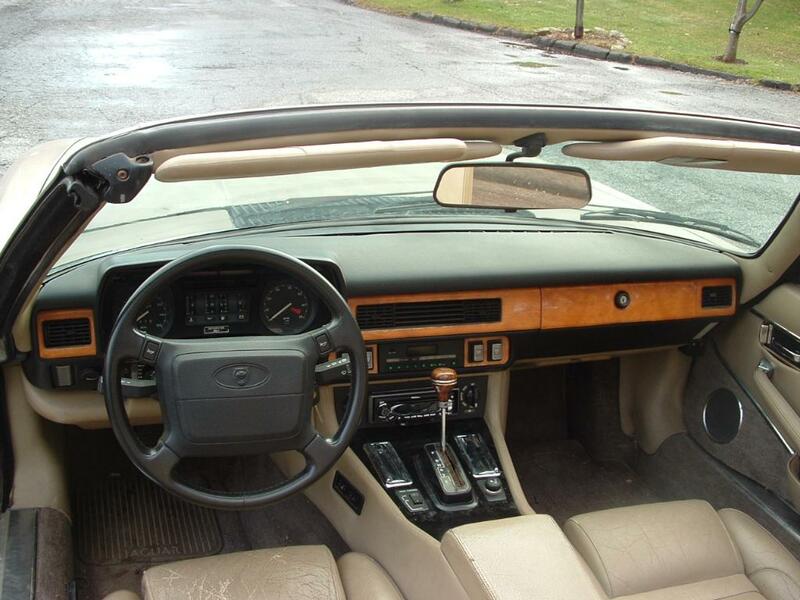 The interior of this Jaguar needs some work - the seats are worn, but the dash looks in surprisingly good shape. No claw marks or high-heel imprints to speak of. A basic paint job and this thing will be a fantastic cruiser for heading up to the Hamptons for the weekend or moving to places that don't snow. 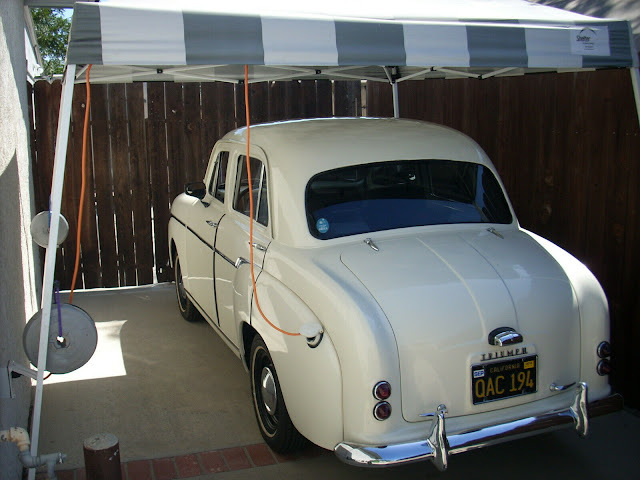 ~ don't know where you found the under-hood picture. but the car looks like a strong contender. the saying used to be, Jaguar is the only car you can toss out the original engine and increase the value. 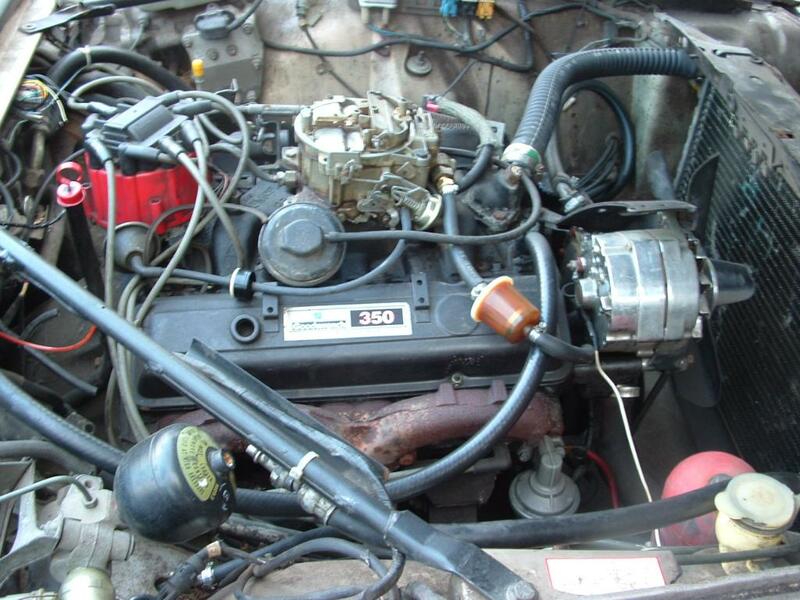 I called my XJ6 Chevy conversion a Jagolet since not all Jag conversions use an engine from a Corvette (mine was a 350 TBI from a Camaro).